Ken Blanchard, Rick Warren, and Bill Hybels. Can you think of three people whose name you would rather have on the cover of an audiobook? We can't. Learned soooo much from this title and I can't wait to begin to put this into practice to see if it really works. 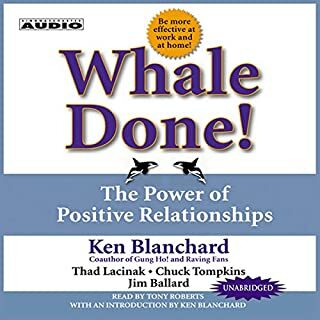 Great book on "working together" and it should be fun coming up with creative ways to show my workers about the importance of their work, autonomy and cheering others on! 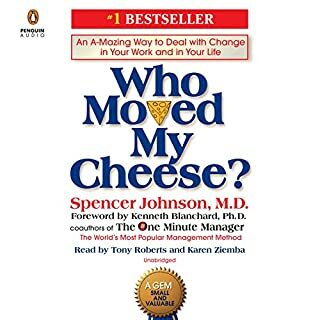 Decent anecdotal examples of good management techniques, but overall pretty dated and there are definitely better options available. Lots has changed since the 90s and this book makes that obvious. Narration is cheesy and makes this hard to listen to. This book is great and draws attention to the important things in making anything a success. The spirit of the squirrel, the spirit of the beaver, and the gift of the goose all speak volumes about placing more value in the others we work around and giving them credit and ownership of what they do everyday and what gives them meaning. This short book will help motivate anyone to be a better team player and make any organization more successful. Beautiful story! Sounds like it’s from the 90’s, great lessons regardless! Must read for everyone! 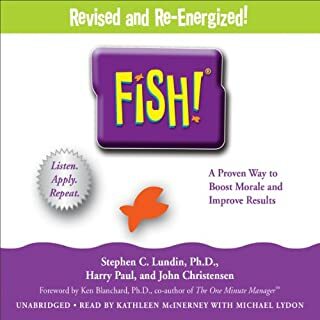 I was very pleased to find this book on audible because I needed to write a paper on it for my management class. The book actually had a great story line and it provides you with great tools to take back and lead a team or to apply to your own work. I really appreciated her story. 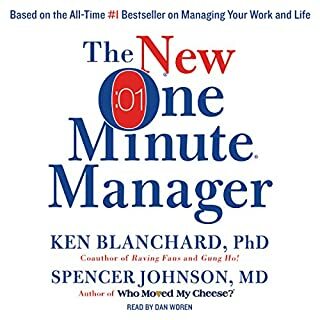 Every manager or person who strives to be a manager should read this book. When I managed a team this is how I did It and had extraordinary results because of it. Little did I know that I was executing Gung Ho! . The team I’m on now could greatly benefit from this. I really enjoyed this story to give a lesson in how to inspire and encourage people. 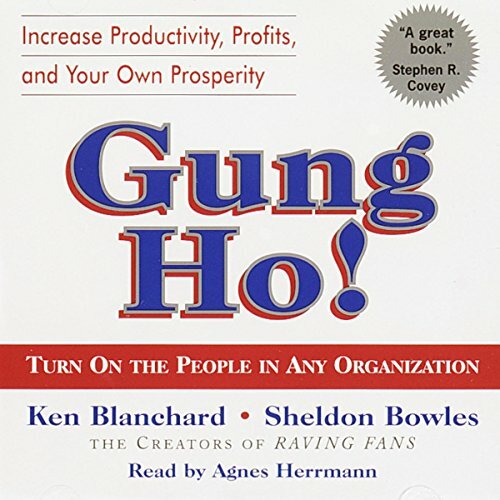 This audiobook provided good practical concepts that can be easily implemented in any business environment. A simple and memorable fable packed with timeless wisdom. Well read too! 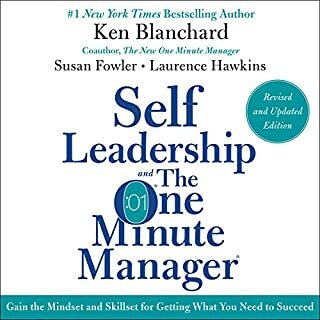 Recommend this to every manager and aspiring manager. I will be listening to this a few times and sharing it with my staff. 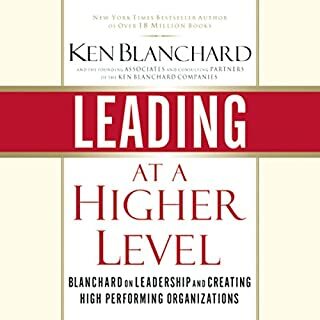 This book is a great tool for any leader, old and new. the structure, the story, the take aways... All are amazing. I have been putting this in place for the last 6 months and the signs of progression are really starting to show now. Thank you! I have read many books like this and this one is best by far. Its one you can relate to, and I love how it talks about animals that relate to how you need to be that makes it memorable.